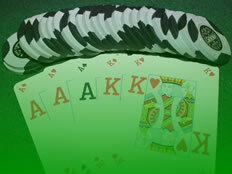 Welcome to the Poker Pals network! The new 2013 Season Begins! Auckland Poker Pals 2019 Player Rankings! Churton Park Poker 2019 Player Rankings! Poker Pals 2019 Player Rankings!